Margaret Rock shared their story back in 2010. 1977 – “Let’s move to the bush”. “O.K.” Peter was a motorcycle mechanic and I was a secretary. That was the beginning of the dream and the trips to various parts of NSW to find ‘the farm’. Finally, I said, “what about Wauchope?”. I came down the Oxley when it was still dirt and visited there in 1958 and it was lovely. We stayed in Bellangry from March 1979 and bought our farm on Mortons Creek in August that year. Peter began working on motorcycles from the dairy bails and I made everything from whatever I could grow or find in the bush with a lot of help from neighbours. It was a great, self-sufficient life and we owned everything. 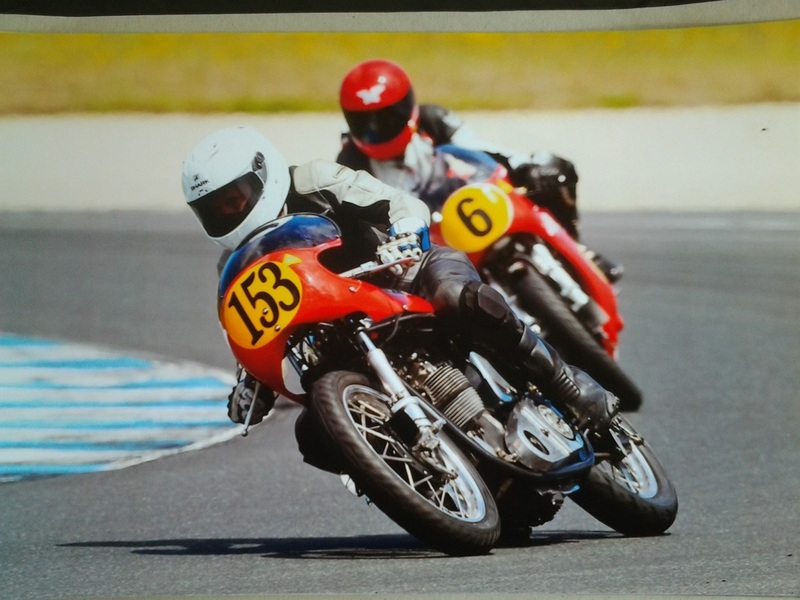 After two years of working on motorcycles from 6.00a.m to midnight every day, Peter decided to buy Oxley Cycles with a partner in Bellbowrie Park, Port Macquarie in April 1981. So we both began working from 8.00a.m to 9.00pm and Peter to midnight sometimes and the business really took off. Port Macquarie was flourishing. 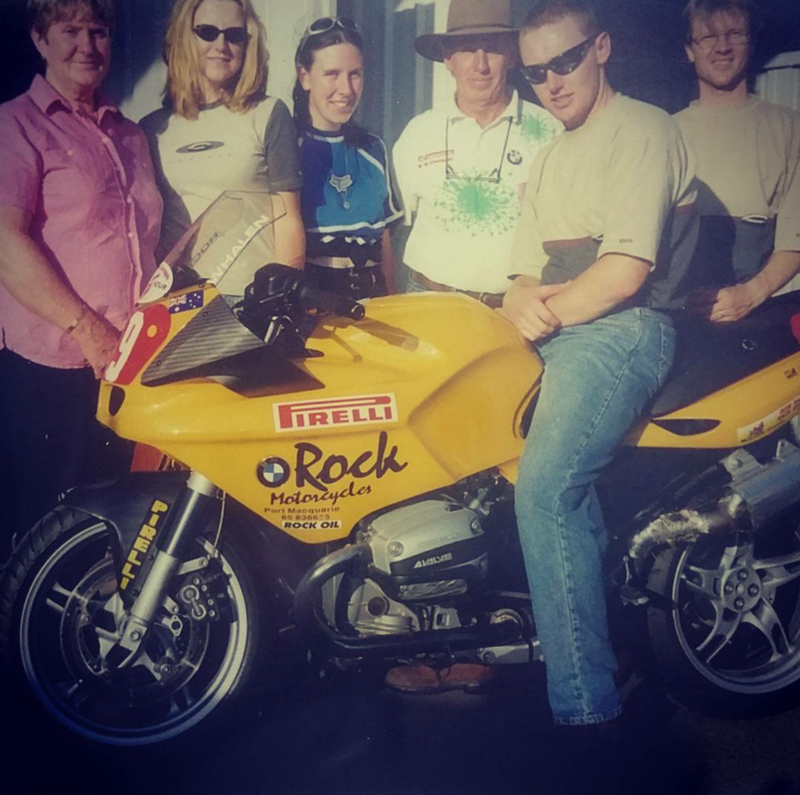 We learned a lot, especially from our accountant, and because we were passionate about motorcycles we didn’t mind working hard. We had two staff. 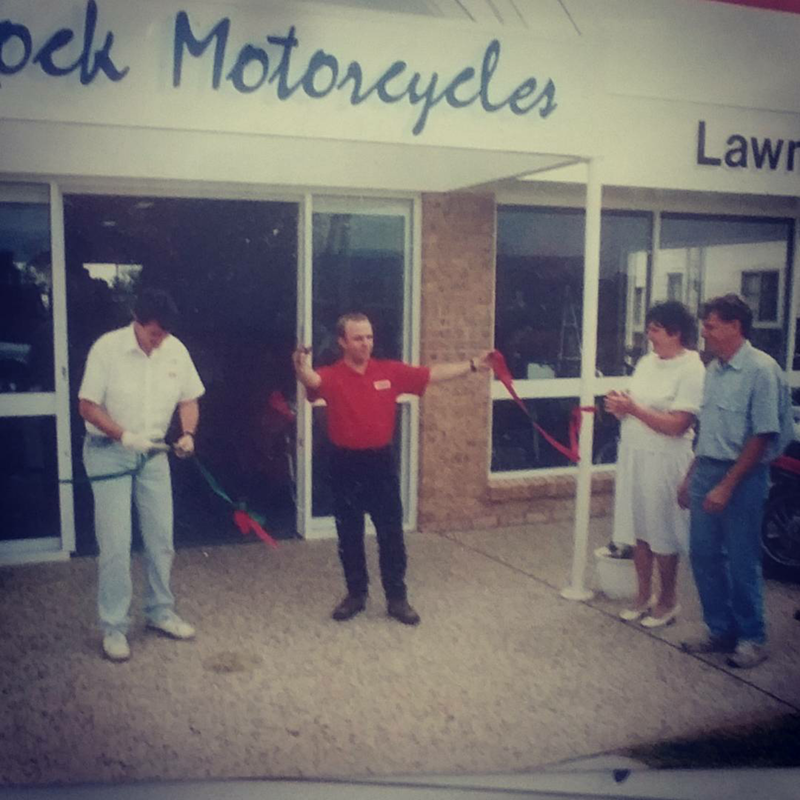 The partnership split up on 30/06/86 and Peter and I moved across the road and set up from scratch with Honda and Kawasaki. We purchased the property on Gordon Street at that time. 1987 saw a drastic economic downturn but we managed to struggle through. 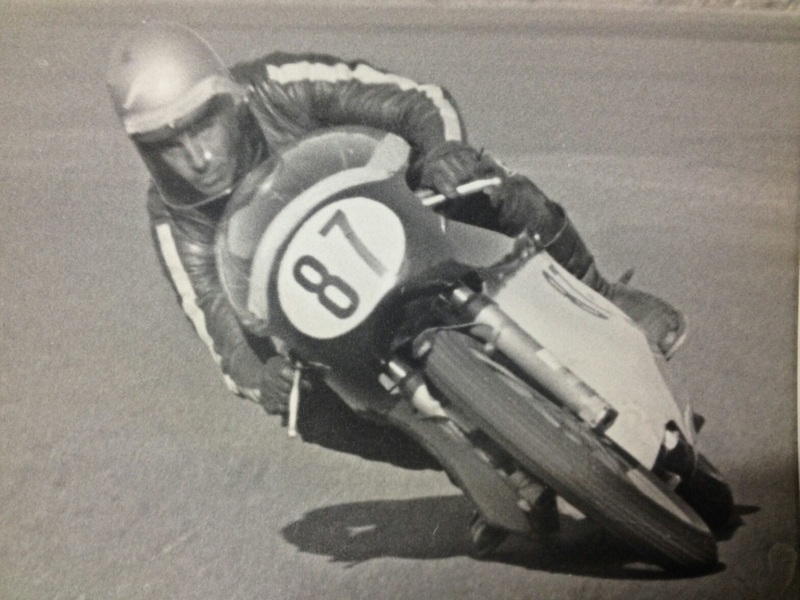 We began to sponsor a race team and that’s when I realised we all had petrol in our veins, not just Peter. He had infected us all. Sonja began her spare parts apprenticeship with us. In 1990 we built our present shop on Gordon Street. It seemed so big we thought we would never fill it. We had a great honeymoon period until 1992 when the drought hit and the farmers were in trouble so there was another economic downturn. We were getting a bit tired of the roller coaster ride but again just kept working hard. 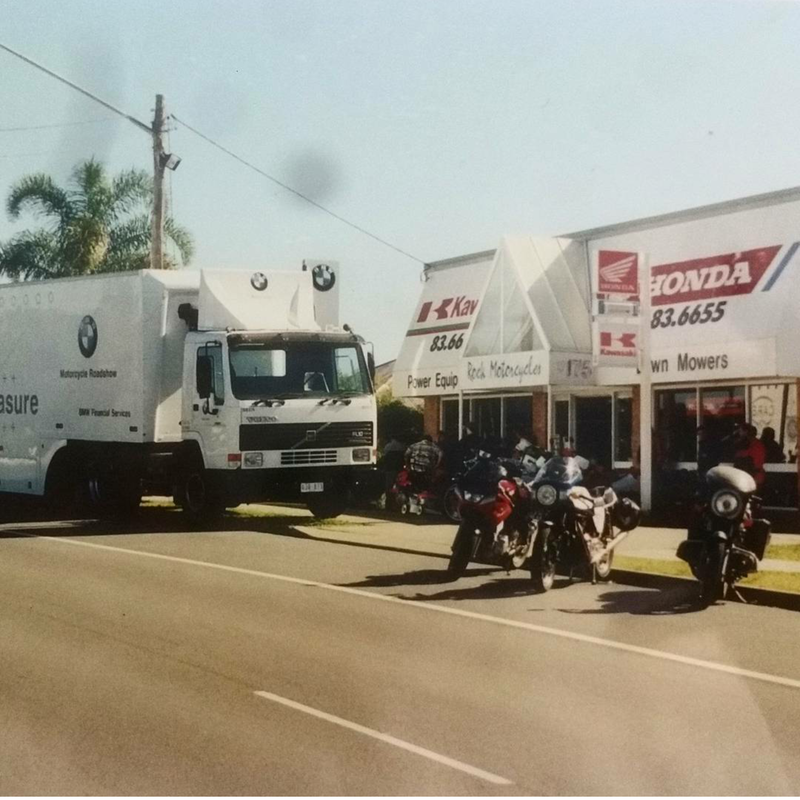 The shop was gradually filling up with stock and we now had the BMW franchise and a couple more staff. Shane got his Mechanical Engineering Degree and Lara began working with us around this time. Rory went off to University to do a Business Degree. 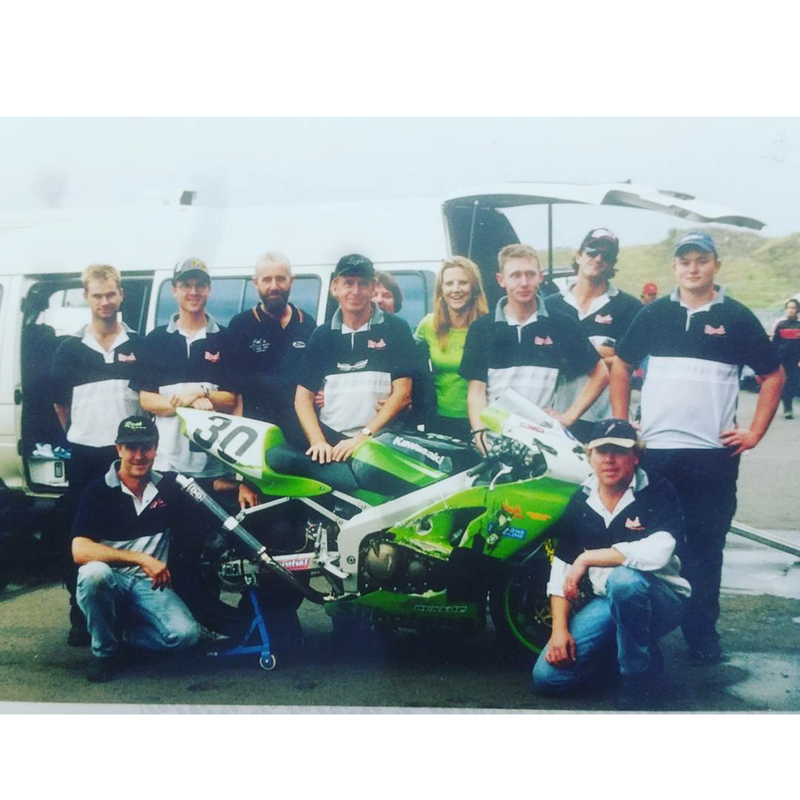 When he came back and started working with us he also decided to go racing and off we went again with our race team. There were a few more ups and downs in the 1990s and finally 2000 “doomsday” was upon us. So we purchased our new computer system and headed into the 21st century with gusto. We never thought that we wouldn’t be successful – it was always full steam ahead. Rory went to England in 2003 to race and we were his major sponsors. The 21st century was looking good and we had purchased the property next door so we began to plan the new shop extending our showroom to over 700 sq. metres. We were bursting at the seams in the present shop. Rory came home and began working with us in 2007 and is now the General Manager. We now have a staff of 10. Our 30th Birthday has arrived and the petrol is still circulating in all of us. There is another downturn and revised plans and prices for the building are in and we are looking forward to seeing it come to fruition. Has the 30 years been long and hard. No, this is our life and our passion. Our customers are our friends and they know service is our motto. We have raised our kids and enjoy our grandchildren around us and we still live on our farm.